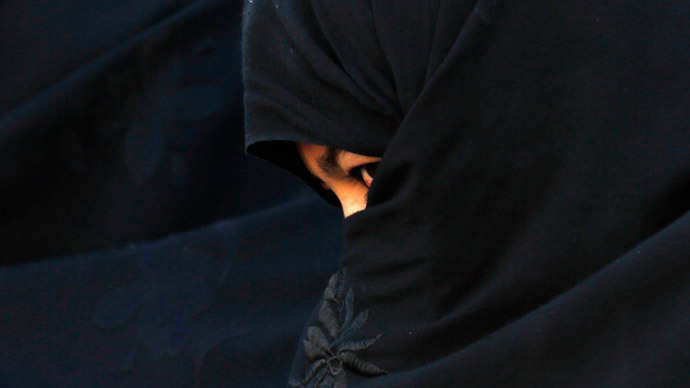 A $416 million program to empower Afghan women may leave them “without any tangible benefit” instead, a government watchdog warned, urging USAID to provide more data on the controversial project. However, the Special Inspector General for Afghanistan Reconstruction (SIGAR) warned that the US Agency for International Development (USAID) has not shown what the program would actually do, provided for adequate safeguards and controls of the contractors involved, or even accounted for half the funding Promote is supposed to receive. “I am concerned that some very basic programmatic issues remain unresolved and that the Afghan women engaged in the program may be left without any tangible benefit upon completion,” John F. Sopko wrote in a letter to the USAID acting administrator, made public Thursday. “I do hope that we are not going to fall again into the game of contracting and sub-contracting and the routine of workshops and training sessions generating a lot of certificates on paper and little else,” Sopko said, quoting the words of Afghanistan’s First Lady, Rula Ghani, from a November 2014 conference. “USAID was also unable to provide data demonstrating a causal relationship or correlation between the agency’s efforts to support Afghan women and improvements in Afghan women’s lives,” he added. In October 2014, USAID announced the award of five-year, “indefinite-delivery/indefinite quantity” contracts for Promote to three companies: Chemonics International, Development Alternatives and Tetra Tech. According to the agency, USAID would provide $216 million for the program, while another $200 million would come from unspecified foreign donors. The SIGAR is questioning the basis of this estimate, since USAID failed to produce any supporting documentation, including any memorandum of the understanding between the three contractors and the Afghan government. “Of this $416 million, how much will be spent in Afghanistan on Afghan women, and how much will be spent on security and overhead costs for the three contractors and program implementers?” the SIGAR asked. Sopko also raised the issue of USAID’s “sustainability plan,” asking whether any steps were taken to ensure the program survived past the US withdrawal from Afghanistan.